Finding people to connect with is one of the most common challenges for teachers who are new to using Twitter. Classtools.net has a free service that can help teachers find other teachers to connect with on Twitter. 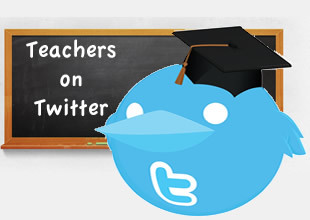 Teachers on Twitter is a series of lists of teachers who are active on Twitter. The lists are organized by subject. The lists are updated daily based on hashtag use by teachers. Take a look at Teachers on Twitter and see if there is someone new to connect to. You just might find a partner for a great global classroom collaboration activity.